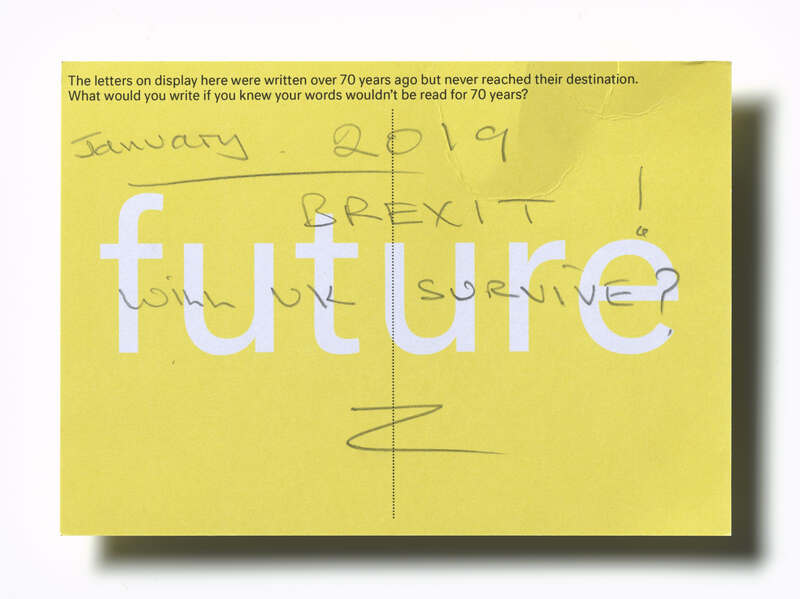 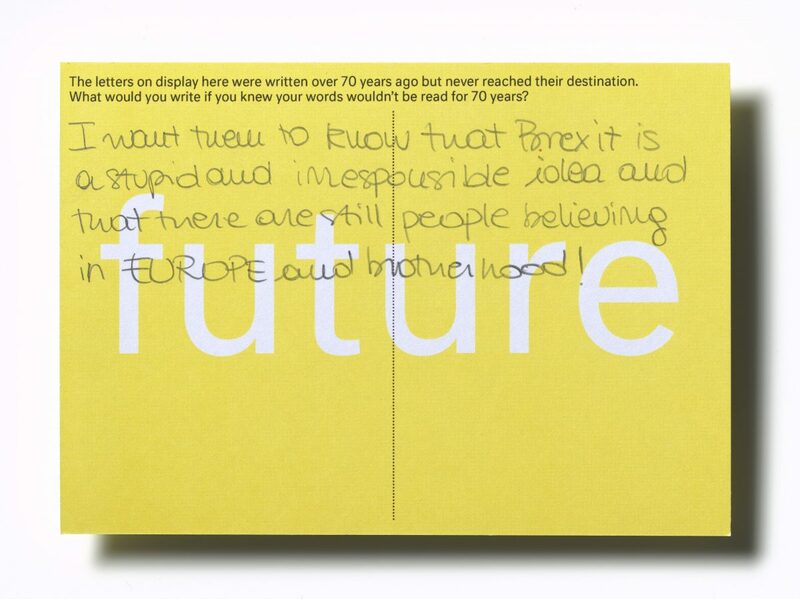 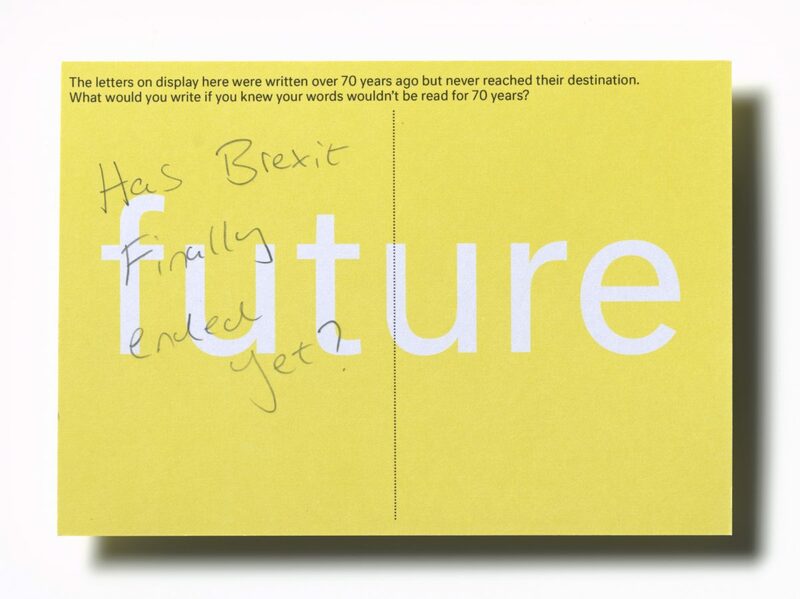 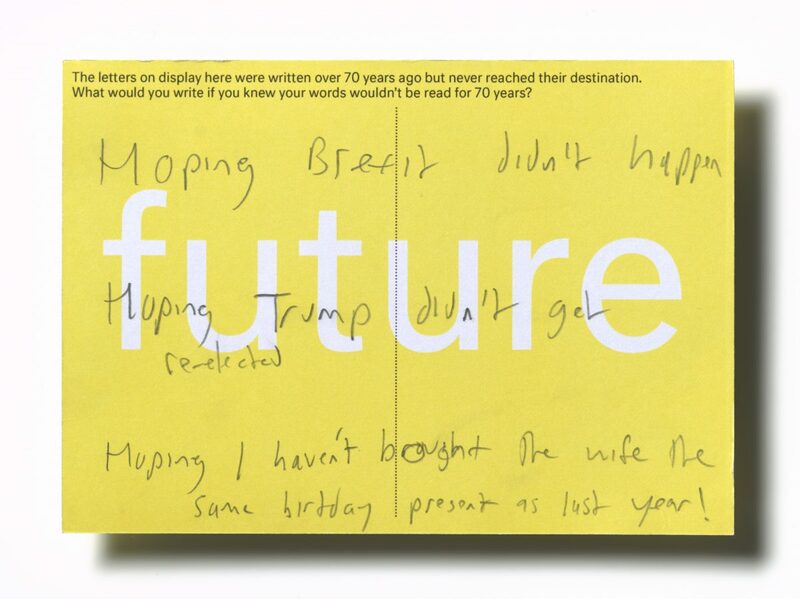 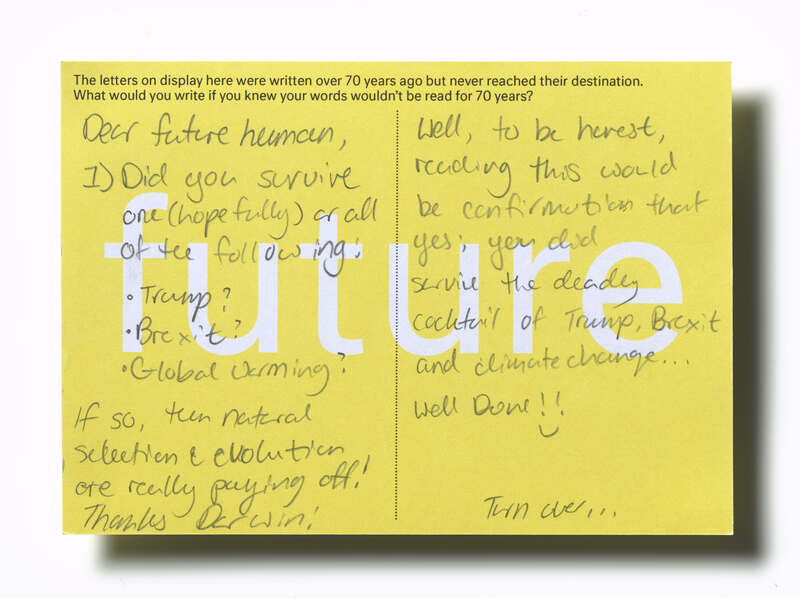 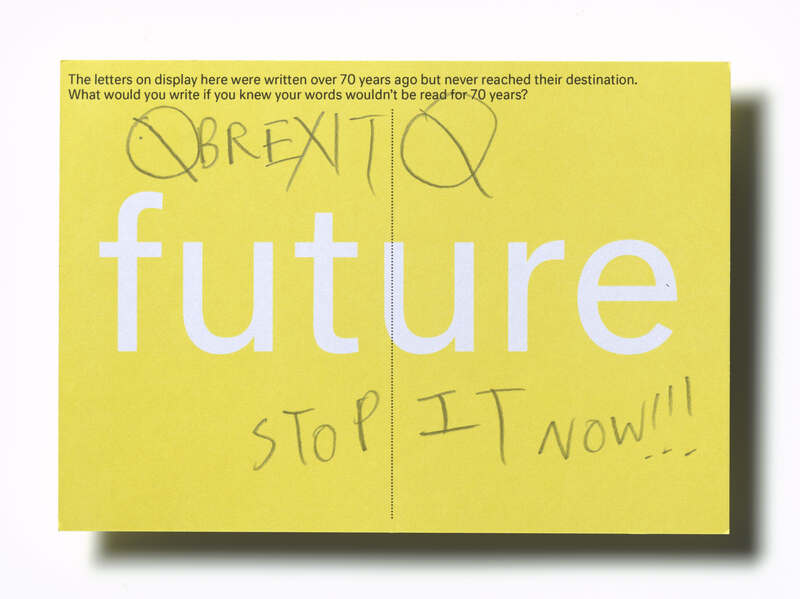 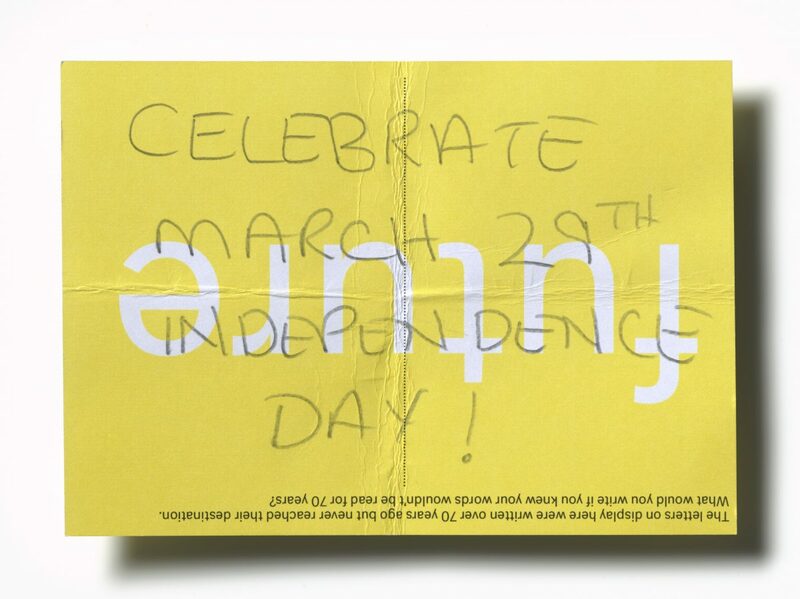 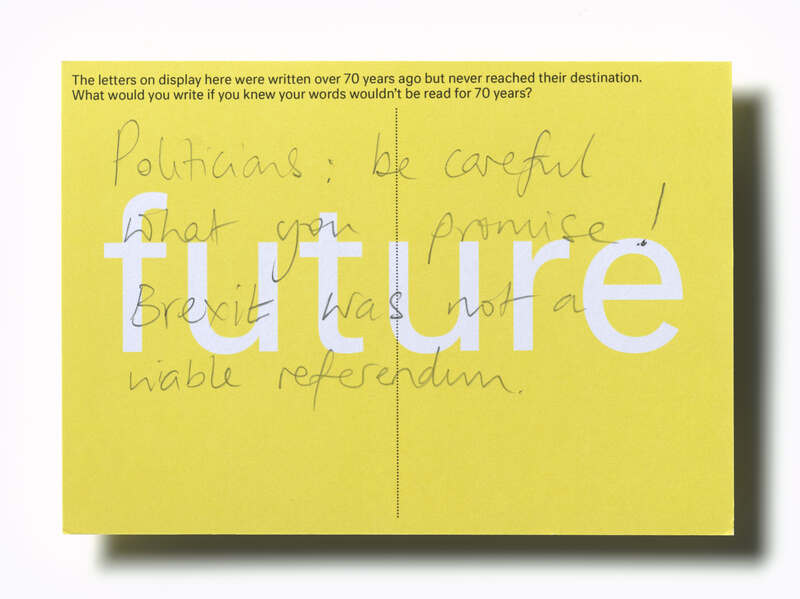 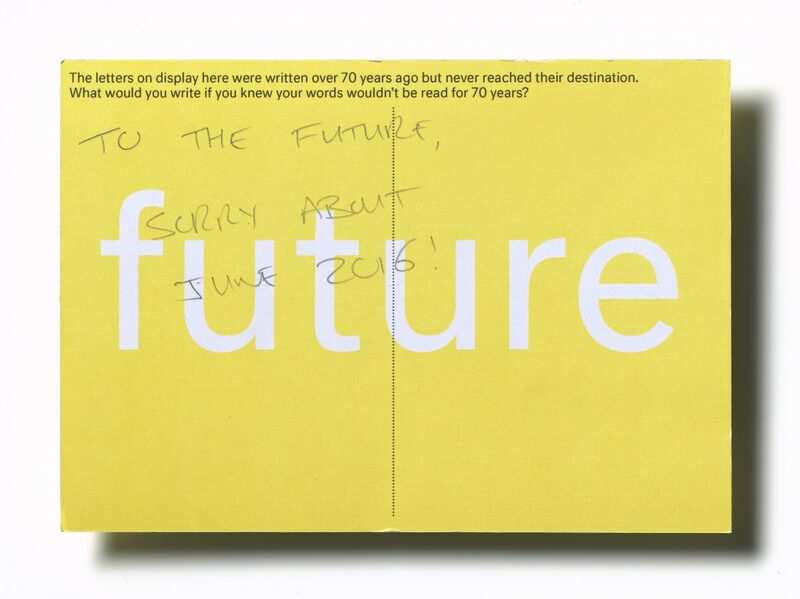 Hand-written on postcards to the future, see what some of our visitors think about Brexit. 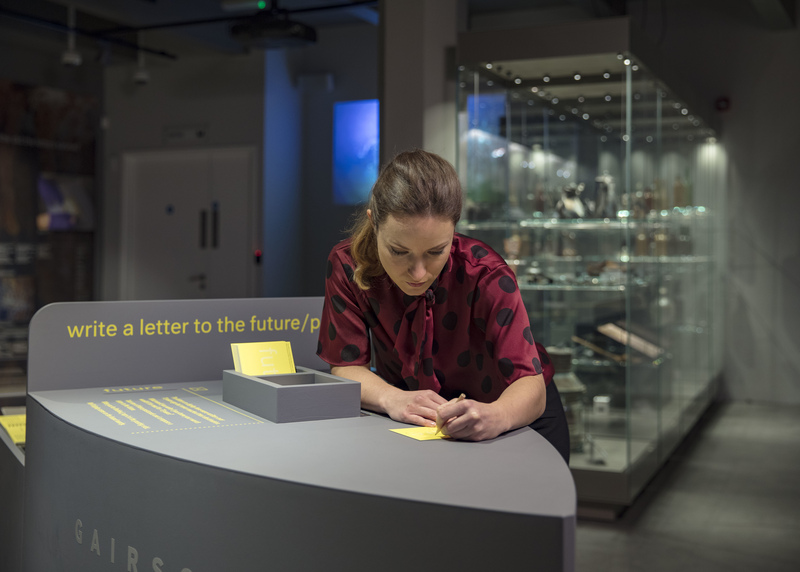 Write a note to your future self at the Voices from the Deep exhibition. What would you write if you knew your words wouldn’t be read for over 70 years?